Goat's Rue is considered to be: Diuretic. Laxative. Alternative. Hepatic. 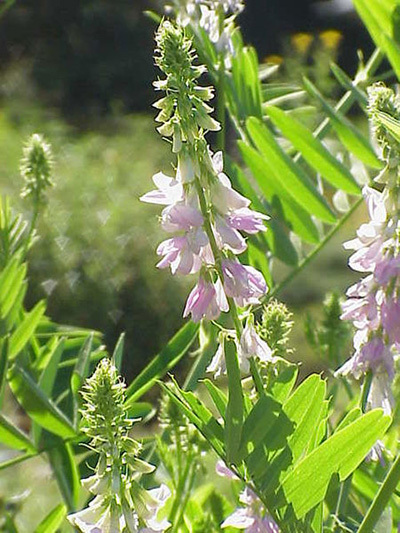 In North America, Goat's rue grows in areas with moist soil from Toronto, Canada and through the United States--from Michigan to Oregon and through California, from Arizona to New Mexico and into Texas. Classified as a diuretic, Goat's rue is thought to increase the rate at which the body expels fluid. 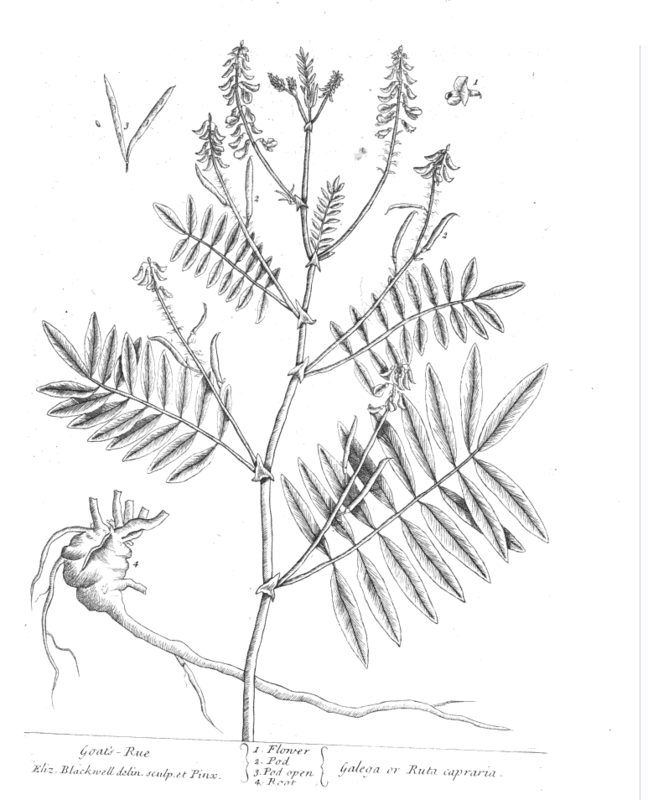 In literature regarding the use of herbs as medicine, Goat's rue is described as being effective in cleansing the liver. In clinical trials, Goat's rue has been found to accelerate responses in the pancreas and adrenal glands. Researchers determined that in certain cases, Goats rue might stabilize insulin levels and lower blood sugar. Goat's rue includes a compound called galegin, which is used as a prototype for guanidine, the active ingredient in Metformin ® (a prescription drug used to treat Type II Diabetes). Recent experimentation in Scotland revealed that when Goat's rue was administered to obese and normal-sized mice, weight loss occurred and blood-glucose levels dropped significantly despite the fact that caloric intake was not reduced in either case. The results of this study indicate that goats rue might be effective as a complimentary treatment for obesity and related ailments (under the guidance and supervision of a medical practitioner). Despite its potential benefits as a weight loss aid, Goat's rue should be used with caution; it has the potential to induce feelings of fatigue, light-headedness, shortness of breath, dizziness and nausea. Elizabeth Blackwell's "A Curious Herbal" (1751): 1. The stalks grow to be a yard high; the leaves are a grass green; and ye flowers a pale blue. 2. It grows in several places of Italy wild; but is planted here [England] in gardens, and flowers in June and July. 3. Goat's Rue is esteem'd cordial, sudorific, alexipharmic, good against pestilential Distempers. It is also of yuse in most fevers, the small pox and measels. It kills worms, and is good to cure the bites of venomous creatures. Blatchley, Stanley Willis and Charles William Leng 1916 Rhynchophora or Weevils of North Eastern America. 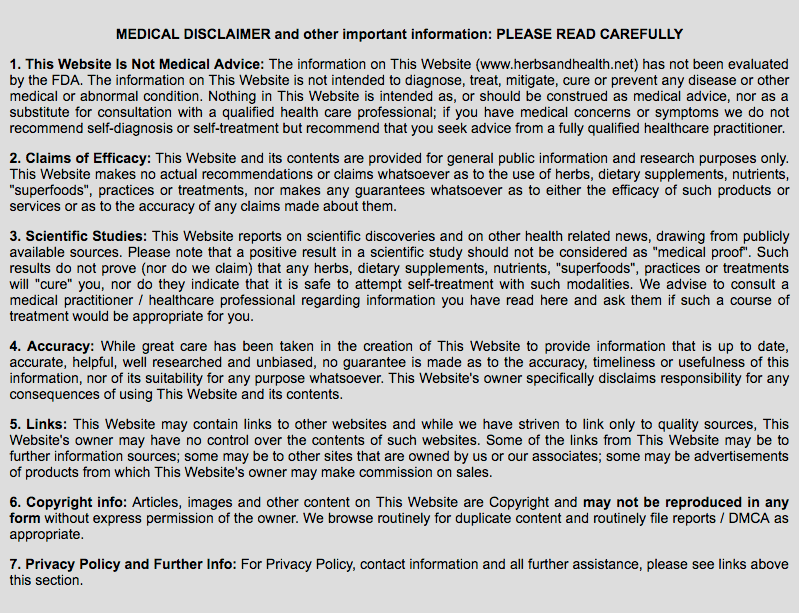 The Nature Publishing Company: Indianapolis, IN. Cousens, Gabriel and David Rainoshek 2008 There is a Cure for Diabetes: The Tree of Life 21+ Day Program. North Atlantic Books: Berkeley, CA. Grossberb, George T. and Barry Fox 2007 The Essential Drug-Herb-Vitamin Interaction Guide: The Safe Way to Use Medications and Supplements. Random House: NY. Hoffman, David. Medical Herbalism: The Science and Practice of Herbal Medicine. 2003. Healing Arts Press: Rochester, VT.
 Karta Purkh Singh Khalsa and Michael Tierra. 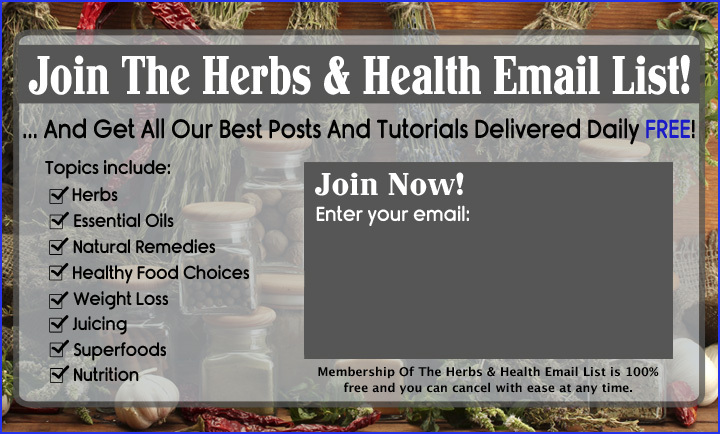 The Way of Ayurvedic Herbs: The Most Complete Guide to Natural Healing and Health with Traditional Ayurvedic Herbalism. 2008. Lotus Press: Twin Lakes, WI.